The Himalayan Fire Bowl Salt Lamp is once again awarded our in-house “Lamp of the Year 2018” in the category of Craft Shape Salt Lamps. 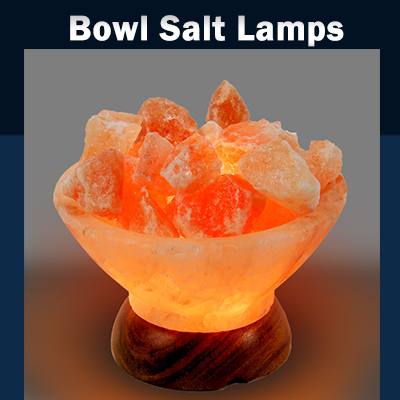 What is a Fire Bowl Salt Lamp? This natural Himalayan salt bowl is filled with salt crystal stones (chunks). Each bowl is sculpted by hand. The combination of the pristine finished surface with the rough natural salt crystals (stones) makes for an intriguing visual contrast. Although, this is the standard specification but you may ask us for a Custom Design & Size! Create a beautiful and relaxing atmosphere. Natural crystal salt lamps, from the foothills of Himalayan Mountain, generate healthy negative ions that increase the air quality. 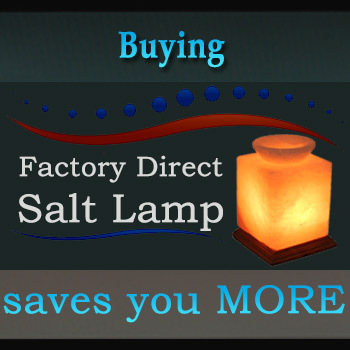 Importing the salt lamps for resale, both wholesale as well as retail, is exciting and profitable. But isn’t something you should enter into without first considering the cost, market trends, and of course your benefits. The road to becoming a direct salt importer is easier than you might think. The proper help & guidance is the key element. 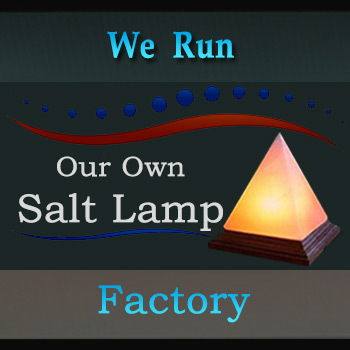 YsaltLamps are truly the best when it comes to providing a quality product with top notch help & guidance. 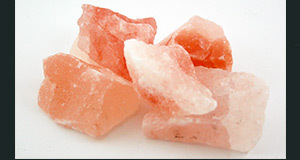 Our company has almost a decade of experience in manufacturing, and exporting the Himalayan salt products. We put all of our experience to work for you!